The building Owner, Dream, was engaged in a major tenant fit-out. 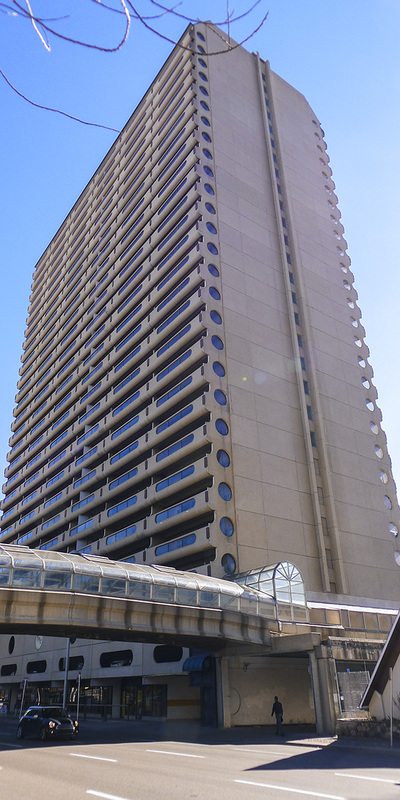 Several floors of the 15 storey building were being renovated and the majority of the existing IGU’s were original 1970’s vintage, with many having surpassed their useful service life. Entuitive was retained to provide Prime Consultant services to review existing conditions, design and specify a new retrofit glazing system, tender the project and provide contract administration and field review services during the project. 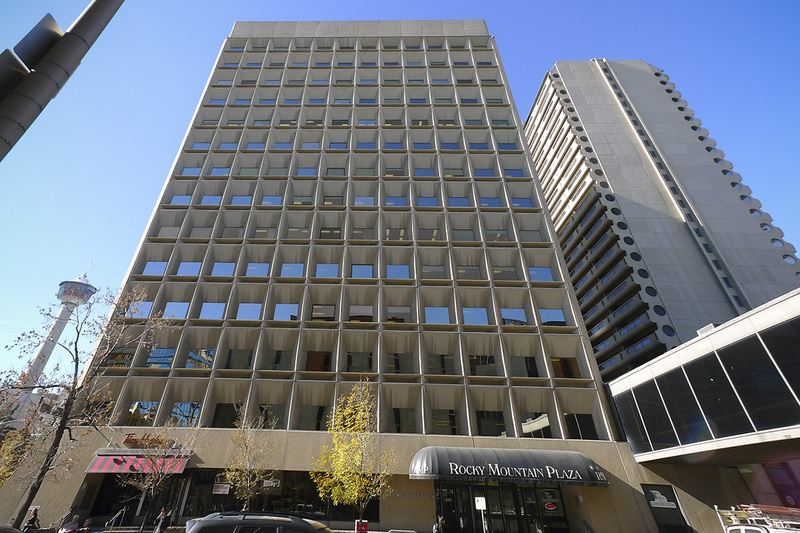 The building is located in the heart of downtown Calgary, Alberta, across from the City Hall and on the C-Train line. 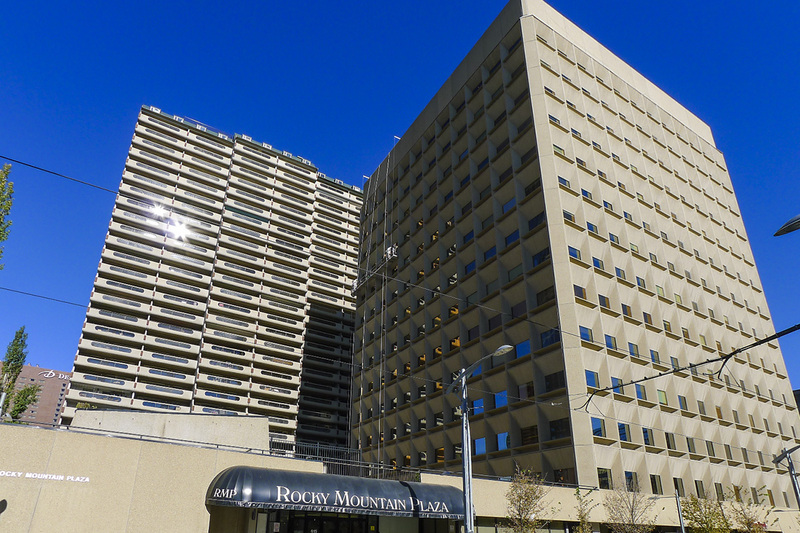 Tenants of the building included the RCMP, United States Consulate, etc. Security of the site and safety of the public were paramount. 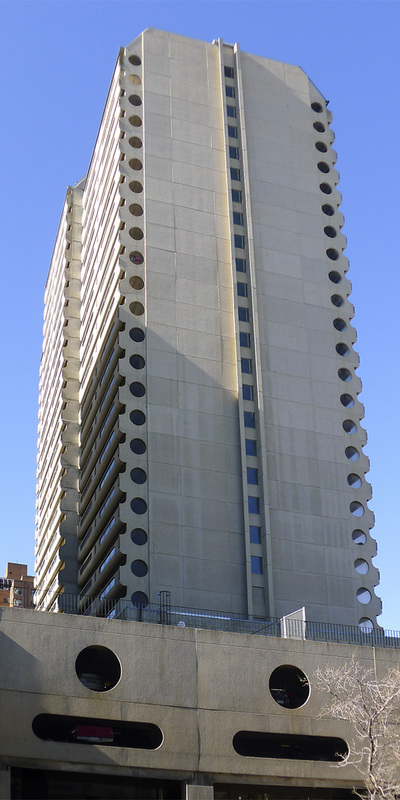 Challenge: Carrying out a retrofit project while the building remained fully occupied and functional. Solution: Detailed elevations and sequencing were required to facilitate communications between the Owner, contractor and building tenants during the project. The sequencing of work had to allow for relocations of interior finishes and personnel while enabling work both inside and outside to continue.